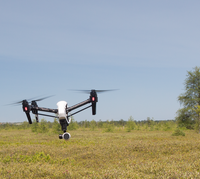 Aerial film and photography produced by Drones (UAVs) is a fast growing segment of the industry. 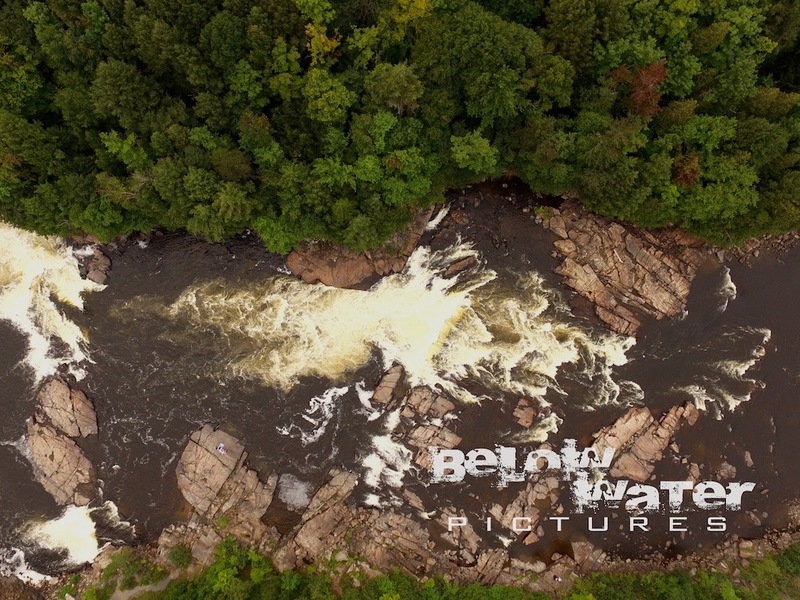 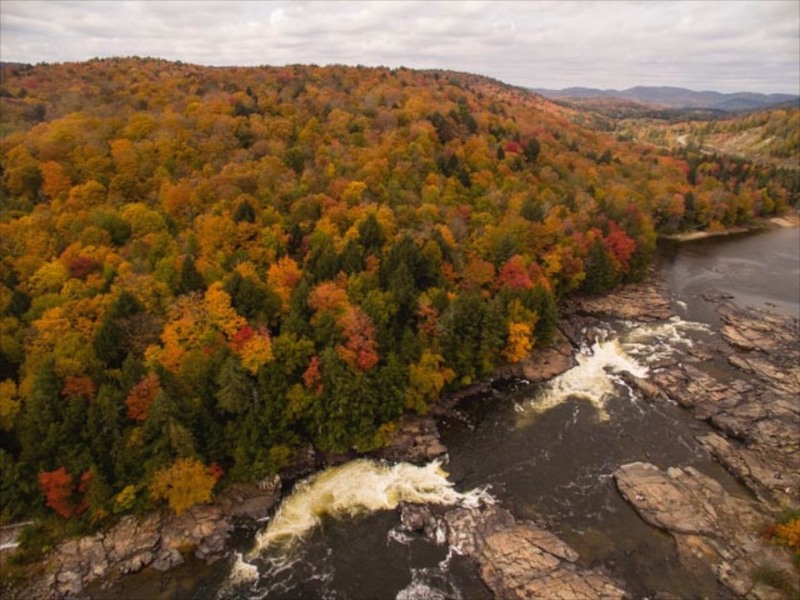 Belowwater.com has a number of aerial drones capable of 4K film, large still images, heat maps, and several other sensors. 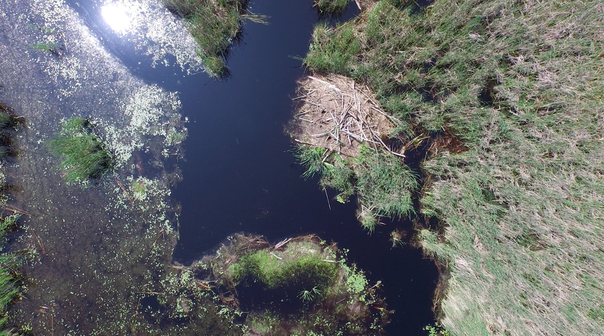 Over 300 hours of experience in flying drones and producing aerial photography make us your ideal partner for any project. 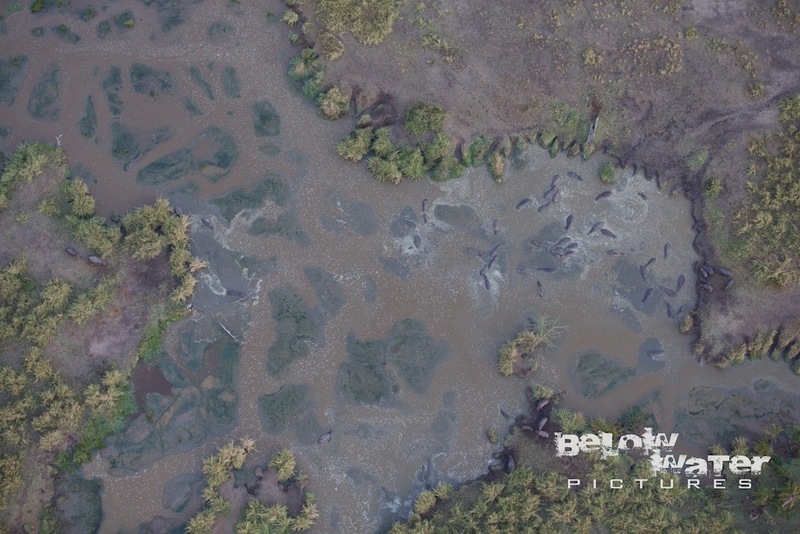 Get in touch to find out how we can meet your aerial imaging demands. 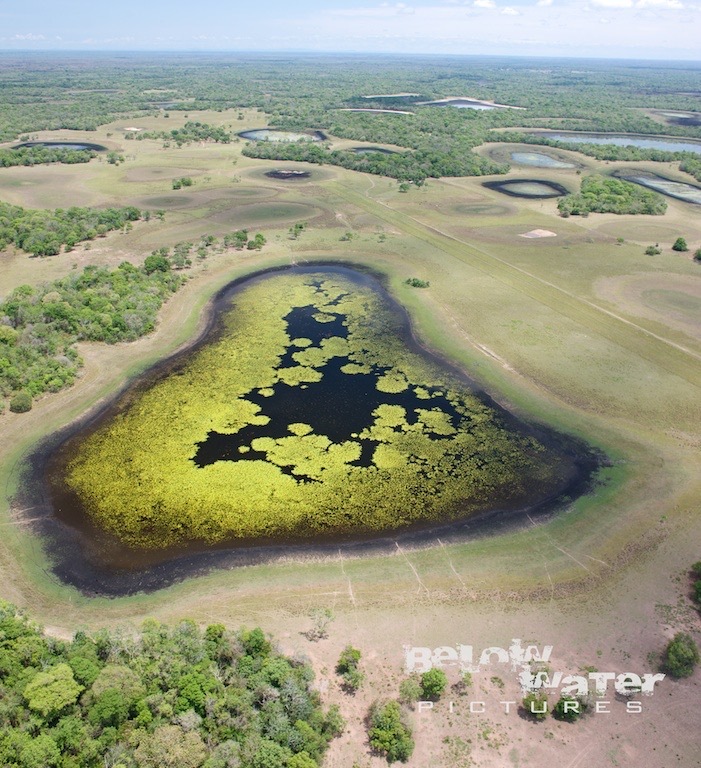 Complex remote sensing and aerial photo analysis is also available.